Bath Salts - 30 oz. 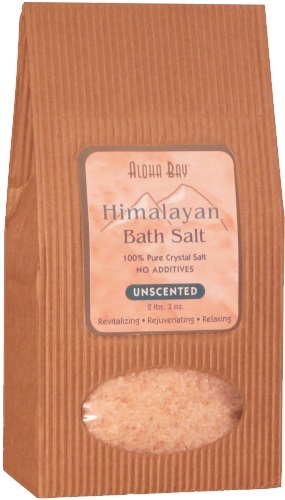 Directions: Dissolve 1/2 cup of bath salt in tub with warm running water. Relax for 15�20 minutes. Rinse. For external use only. Ingredients: Himalayan crystal salt scented with 100% pure organic essential oils. Bath Salts - 6 oz. Rich in Minerals, Rejuvenating. The crystal salt is hammer-crushed, not ground, and it is pinkish in color due to the minerals it contains. 100% pure organic crystal salt from the foothills of the Himalayas. 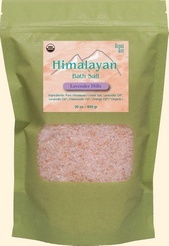 Dissolve 1 to 3 cups of bath salt in warm running water. Relax for 15-20 minutes. Rinse. For external use only. 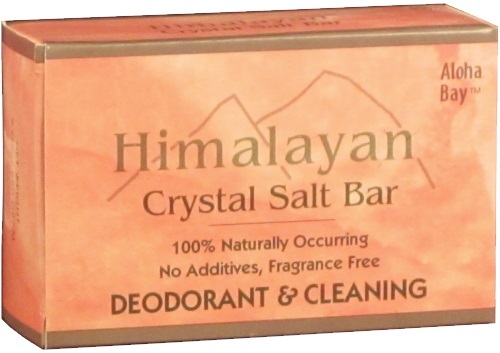 Salt Crystal Bar for bath & massage, solid crystal. 100% pure. The many minerals in Himalayan Crystal Salt will revitalize your skin. 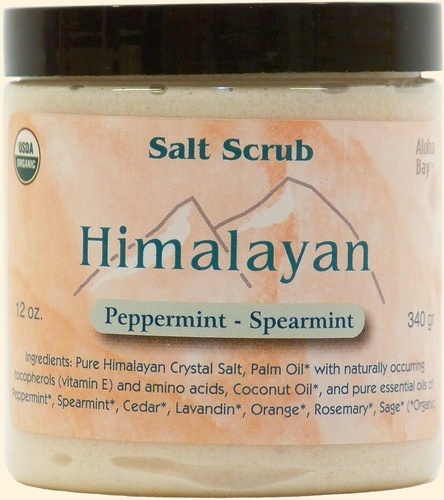 This salt also acts as a natural deodorant because of its anti-bacterial properties. 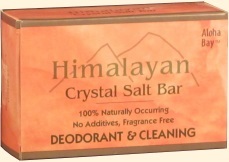 Two Himalayan crystal salt stones in organza gift bag. 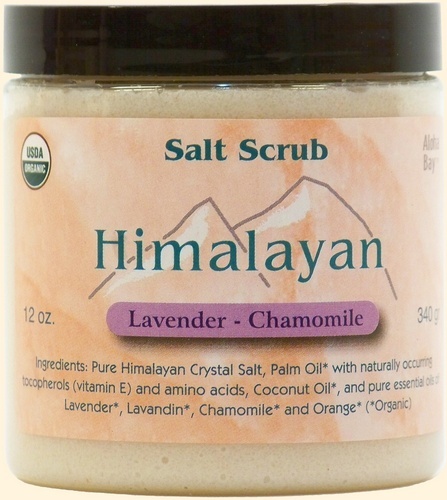 Place on skin warmed or chilled with a little massage oil, then rinse and dry stones. For external use only.